I cant believe tomorrow is December! Only one month left and 2015 will be here so I'm going to try and make my last two monthly favourite's of the year as good as possible. As some of you know, I don't wear loads of make up but I have been loving the "Collection work the collection eyebrow kit". I have naturally quite bushy eyebrow's but I do always make sure they're thinner but I like to add more definition to them. I don't go mad but I like to make a slight arch and just define them in places. I use the real techniques brush which is called eyebrow, I think. This i such a good little kit which cost £3.99. 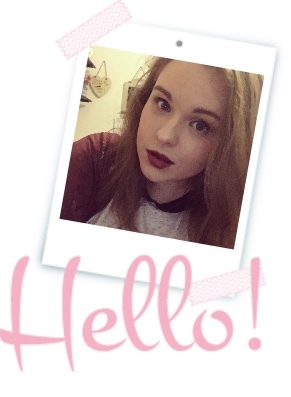 I got mine from Superdrug and it has three shades, you get a light brown, dark brown and a beige type colour. I use the light brown as that's nearest to my natural colour. I used the Lord of misrule bath ballistic about a week ago, this is one of my favourites from lush. They got it back this Christmas but its not in any of their stores or online, which is annoying because I wanted to get this again. It smells incredible and turns the bath purple. Hot fuzz has been my favourite this month. Its my favourite film anyway but I have watched it over 20 this month, its a bit excessive but I think its just so funny and its part of the cornetto trilogy. For those of you who aren't family with the films. Simon pegg and Nick Frost star in three films that form this trilogy, in Shaun of the dead they had a strawberry cornetto, Hot fuzz was original and Worlds end was mint. These films are brilliant comedy films, they are a bit horror as well but not that much its funny more than anything. 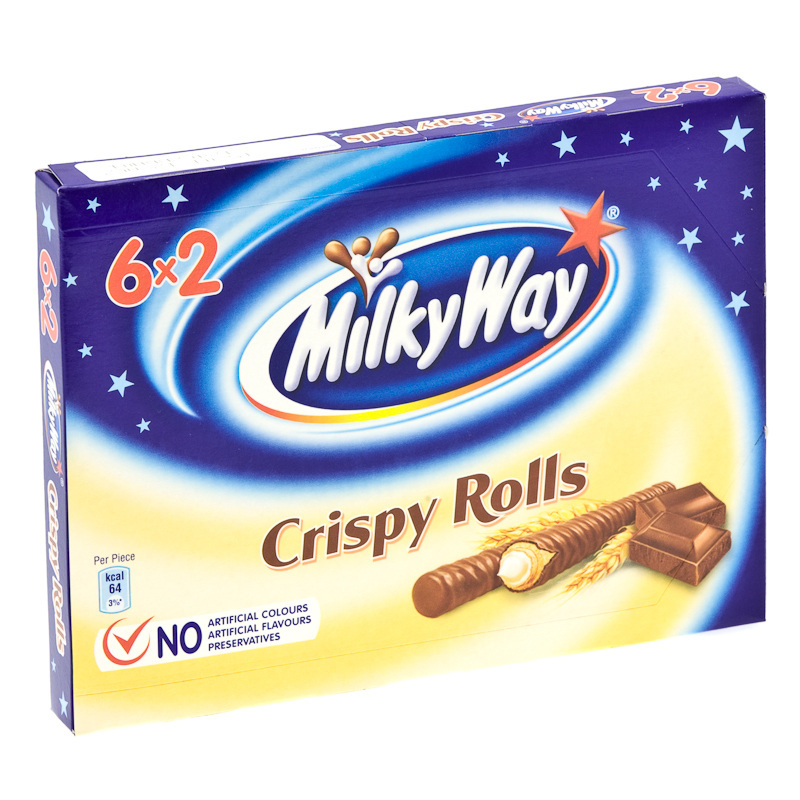 Milky way crispy rolls. They are like a milk cream which is solid in the middle, covered in wafer and coated in chocolate and they taste amazing. I think they are branded for children but I see nothing wrong with me loving these. I'm a celebrity.....Get me out of here. I guarantee most people who live in Britain are watching this. I feel its become part of England's Christmas tradition if you will, everyone knows that near the end of November I'm a celebrity starts again and it is by far the most entertaining three weeks of the year for me. For people who may not know what this show is, basically ten celebrity's are put in the Australian jungle and have to complete horrible but funny tasks in order to win meals. They do get fed rice and beans but one celebrity will compete for food. One of my favourite trials is definitely the eating trial, this is basically celebrity's eating horrible bugs, and the downstairs regions of animals. It the sort of thing you watch through your hands. I was in the mood for a romance book, so I went and got "The year I met you" by Cecilia ahern. This book is incredible, I'm not going to give anything away but I will give you this first part of the blurb which had me hooked before even opening the book, "You have never acknowledged my existence, no I yours. But you are a circus act all of your own and I cannot hep but be your audience". 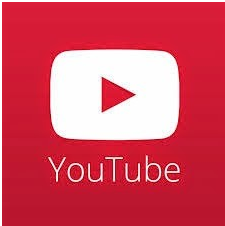 Based on the fact that I watch a lot of YouTubers I'm allowing myself to chose 2. Everyone in England has seen the John Lewis advert by now and the song for that advert is amazing, Its called real love and was originally by the Beatles but Tom Odell did a brilliant version of the advert. My bear onesie has been like a blanket for me recently, its so fluffy and has a hood. Its is a little tight on me but that's because I was going to get the one from the inspire range in new look but they didn't have the colour I waned. I got a large from the women's section in new look. Its only a little tight round the tummy area but its still very comfortable to wear. Black Friday sale!!!! I have seen so many bargain in this sale this year and I cant wait for next years as more shops in England are getting involved in the event/sale.